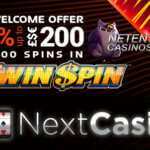 • Netentcasinos.com is not related in any way to Net Entertainment AB (www.netent.com) and can only be seen as an independent website that holds information about Netent games and the online casinos offering these games. 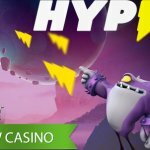 • Our goal is to provide the latest news about Net Entertainment, including Netent casino games, Netent Live Casino games, Netent Touch games, Netent Casinos as well as news regarding online casinos offering Netent games. 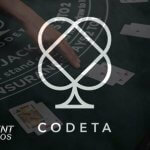 • No part of this website may be copied, reproduced, stored, transmitted or utilised in any form or by any means without express written consent of netentcasinos.com. 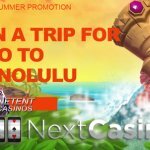 • Netentcasino.com aims to provide you with accurate information regarding Netent Casinos, Netent games, online casino promotions and online casino news. • This site has invested much effort to give information as completely and accurately as possible, however in no way do we assume any responsibility for typographical errors, erroneous or imperfect information. • Besides providing news and information, netentcasinos.com also reviews and advertises selected or affiliated casino sites, solely after they’ve passed the strict requirements. During the selection we have been very attached to fair casino bonuses, fair terms and conditions for every player as well as a good customer service, with a lot of attention for the prevention of problem gambling. 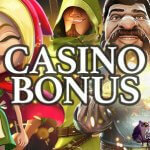 • However, netentcasino.com is not a casino site, nor a provider of online casino gaming. All content on this website is solely for advertising purposes or to provide you with accurate information. • Netentcasinos.com reserves the right to update or change these Terms and conditions at any time without notice. 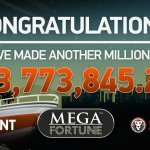 • Netentcasinos.com cannot guarantee the currency, completeness or accuracy of any content, link, advertising, information or promotion that is placed on the website. • The online casinos that netentcasinos.com reviews may alter their casino bonuses, terms and conditions, policies and systems without notice. For this reason you could contact the casino for final verification of any information, further promotion details, games excluded from bonus wagering requirements, other terms and policies before registering or making a deposit. • NetentCasinos makes no warranties of any kind as to the usability and for possible bugs, errors, computer viruses or defects that are present in any software that is provided by third parties or on netentcasino.com. 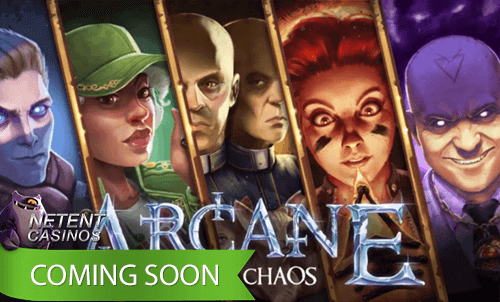 Therefore, netentcasino.com is also not responsible for any damage that this software may cause to your personal computer or other personal device. • Free casino games, as they can be played on netentcasinos.com, can be played by everyone, but preferably by players aged 18 or older. • Make sure you have reached the age of 18, or the legal age of majority in your jurisdiction, when you decide to play for real money. • Furthermore, before you sign up and start playing at any Netent casino that we list on NetentCasinos, make sure you check all your current laws regarding online gambling in your country. Online casino gambling must be legal in your city, state or country of residence. Pay special attention when your country is in the process of regulating online gambling which will enable operators to legally conduct their business in the near future. • Please be aware that NetentCasinos is not, and cannot be held responsible for your actions or for your losses while gambling. Any or all of the losses that are incurred while playing at a casino room that was advertised, mentioned, reviewed or listed on netentcasino.com is your own responsibility and not the responsibility of NetentCasinos, the authors or any other person, company, website or supplier that is affiliated with NetentCasinos. • NetentCasinos urges you to play responsible, to know your limits and boundaries as well as we expect you to find help when gambling becomes a problem. • We also expect you to respect the rules that are set by the online casino room.